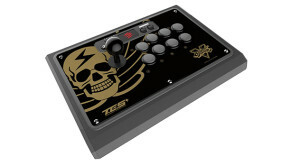 Madcatz SFV Arcade FightStick Alpha Discounted On Newegg!! 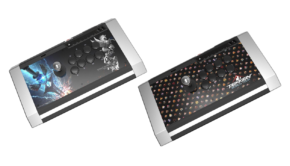 If you are in the market for an affordable arcade stick, then you may want to consider taking advantage of a promotion going on at Newegg for the Mad Catz SFV Arcade FightStick Alpha. 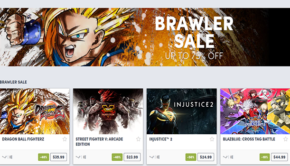 Using the code EMCELFT83 will take $20 off the original listed price of $59.99!! 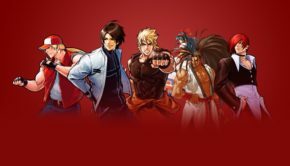 The FightStick Alpha is compatible with the PS3, PS4, and PC. 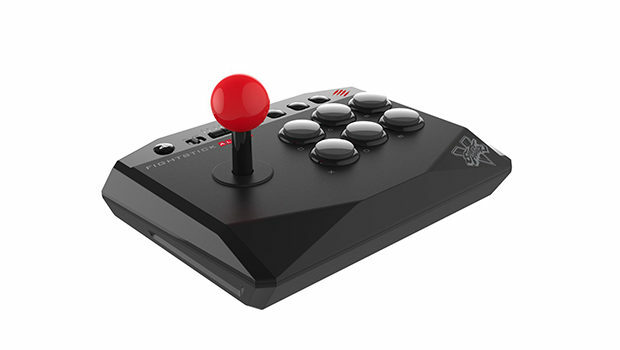 It is very small in comparison to the other line of SFV sticks and has a mirco switch feature that will emulate both the left and right analog control for game that may require it.